Once you are logged in, visit the Teams page or "My Groups" in the app and join the Doctors for Change team. You can track your veggies using the desktop site or the mobile app. Share your veg on social media using #NationalNutritionMonth or #VegOut2019 and tag @DocsForChangeTX. Join @graciecavnar, Chef Greg Martin of @BistroMenil and I in @R4SFoundation #vegout2019 challenge! Last day to sign up for the VegOut! 30 Ways in 30 Days Challenge! Tomorrow starts a month-long competition to see who can eat the most veggies, and we encourage you to challenge your friends. Link in bio to sign up.  © 2019 Recipe for Success Foundation. All Rights Reserved.